Every so often I need to post about charities that are near and dear to my heart. I'm always looking for ways to bless others and want to know what is close to your heart! If you feel a need to give you will be blessed! I'll be blessed by your gift, no matter how small or large. 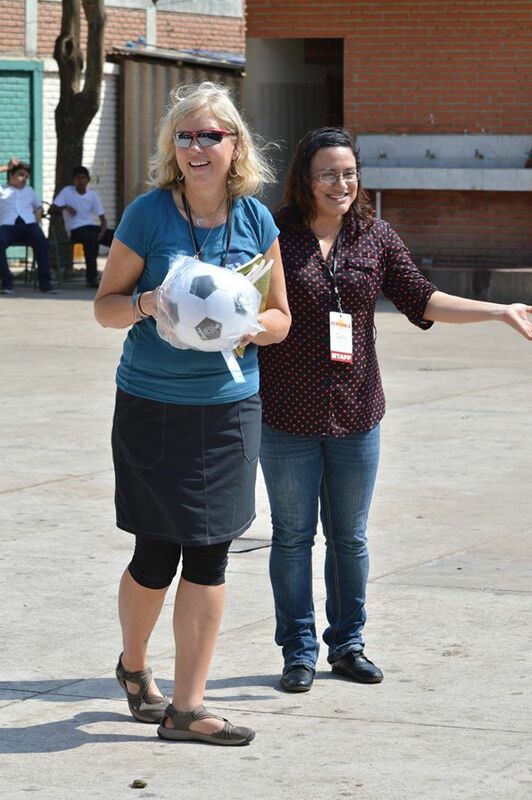 Two years ago I met Jaime on the streets of Xela, Guatemala. My life has been forever changed since that meeting. It was 2014 despite the date on the photo! Through a miraculous event I found him and with your help have been able to provide food and clothing several times a year to Jaime and his family. Here is Gaby delivering food to a boy who works in the dumps with his family to make a living. She has started a ministry called Faith Seeds. Getting these kids in school is their way out of poverty and that is what she is trying to do. There are so many of them- uniforms, school supplies and food is what they need. You can give directly to St Pauls Lutheran Church- please specify your donation to Faith Seeds. 100% goes directly to them and is tax deductible. Two years ago I went on my first mission trip to Guatemala with Mike Silva International. It was life changing for me. Here was a little girl I saw last year at our water well dedication in Bolivia and was able to give her one of the pillowcase dresses you donated. The money I raise gets me there but we also raise money to provide clean drinking water for one or two communities. We always do a well dedication and it is overwhelming to consider how many people do not have access to clean water for drinking. Something so simple that we take for granted. 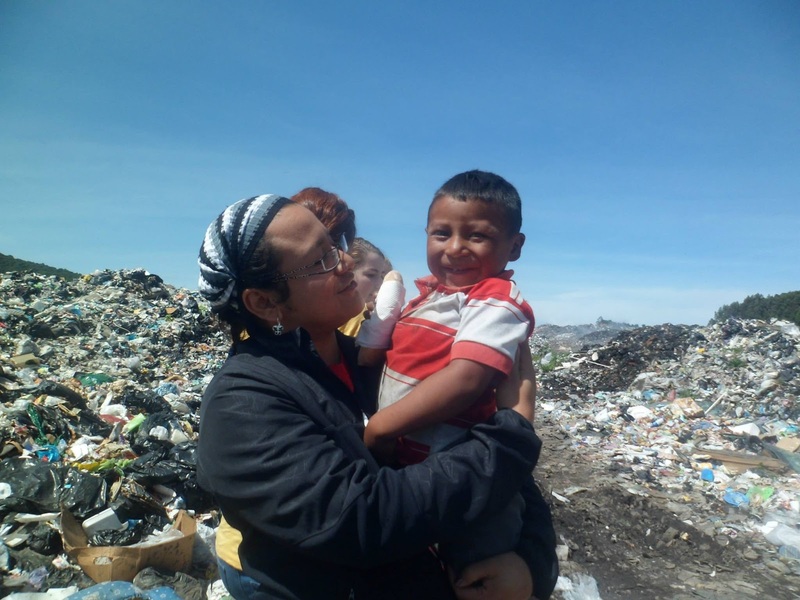 I am heading to Trujillo, Peru this November and would love your financial support. As much or as little as you feel led to give I would appreciate! I'm not shy to ask for your help, because I have seen first hand the good it does and the lives we touch! If you would like to support my fundraising efforts you can go HERE, click on the donate link at the top of the page. When asked for donation information please use the box and click on "Peru serve team" and type in my name- Lori DeJarnatt. Thank you for your consideration!! I am going to take pillowcase dresses with me. Maybe you wanted to make one or two last year and didn't get an opportunity to. I am limiting the dresses to 50 so here is your chance to help in a tangible way. I'll be delivering these myself and most of the time putting them on the little girls who receive them. Email me if you'd like to help in this way and I'll send you my mailing address. You can find links to many patterns HERE. We are so fortunate to have way more than we need. We enter this world with nothing and leave with nothing. Thanks you for your consideration. Love to you all. We all should give local where we see needs too! I'm just telling my readers what's close to my heart. I think it is wonderful that you started with one life touched and have expanded to help all of the children. 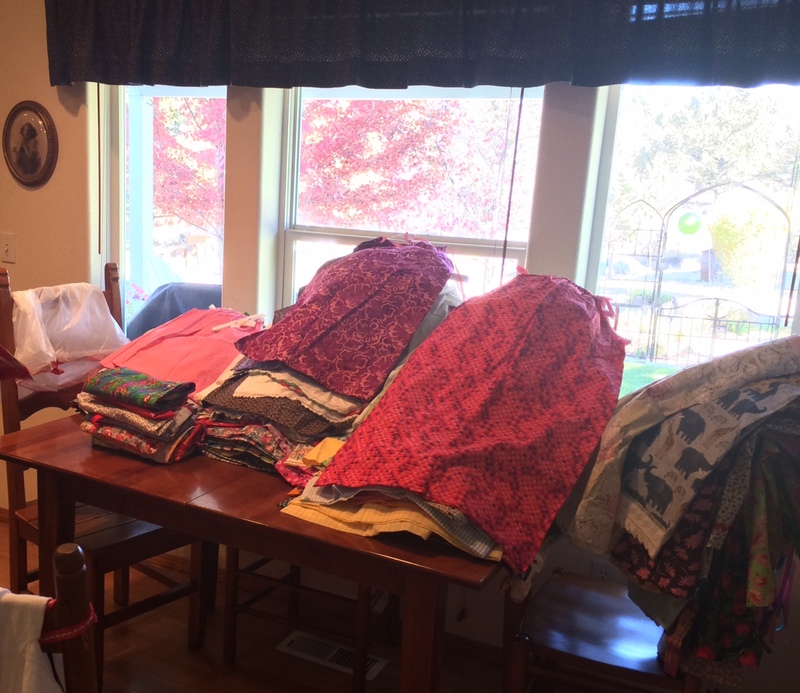 I think as sewers and quilters, we can help those in our area and around the world, a few days of our time to do for others, is the least we can do. I love making quilts for charity! So many good causes. Your stories about how you help brings tears to my eyes. Thank you for reminding me how fortunate I am to have so much. I have found that helping others is something I never regret and I never get poorer for giving. We can't help everybody but if we all do what we can it does make a difference! We are SO blessed here in North America, even though there are poor among us. I've signed up with Sarah Craig's Hands2Help charity quilt donation initiative the past 2 years, and am working on a few for a homeless women's shelter this year. I just finished reading "Water From My Heart" by Charles Martin - a very well written, and very moving, novel about the conditions in Nicaragua. He has set up a charity to help the people there with whatever they need most. I hope and pray that we never stop giving! Very heart-warming to hear about your experiences! When we are together, I will give you cash! You are amazing and have the heart of a saint!! Always have, since I first met you, Lori! I would also like to make some dresses for you to take. Please send me your address and the date that you need them by. Thank you for doing all that you do . I always love your touching posts. What a generous heart you have Lori - I love that first photo!